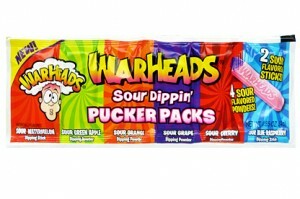 I saw the Warheads company facebook page post a picture of the Warheads Pucker Packs the other day. I’ve never seen these in stores before so I began to look for them every time I went to the store. I finally found some in the Christmas aisle at Wal-Marts along with some Warheads flavored candy canes! Candy Cane! How freakin’ cool is that? We decided to turn it into a video review. If I’m not mistaken, it’s our first review. So, if you have any ideas for candy reviews to do (preferably new candy) post it down below. 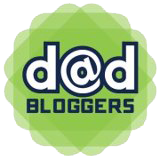 As always, like, share, subscribe. Enjoy the vid!